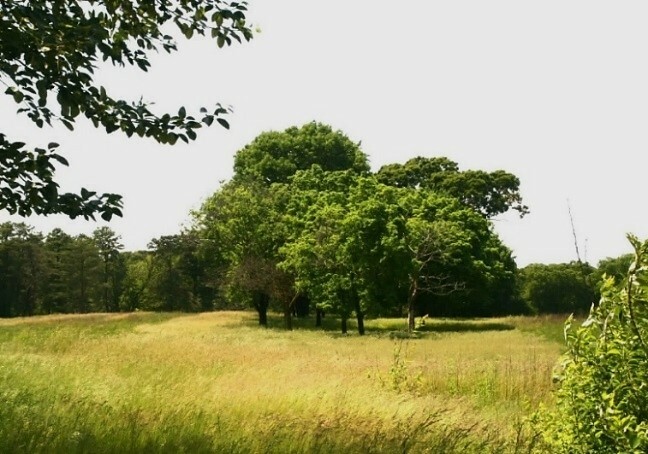 (17/P100) TRENTON – The Arbor Day Foundation reports that 154 New Jersey communities have earned the prestigious Tree City USA award, placing New Jersey in the top five states with the most communities in this distinguished environmental program, the Department of Environmental Protection announced today. Since its inception in 1976, the Tree City USA program has been helping communities across the nation manage, protect and increase their number of trees, as well as educating the public on the important role that trees play in the environment and their societal benefits. The DEP partners with Tree City USA community participants to encourage and support the stewardship and effective management of trees and forest ecosystems. 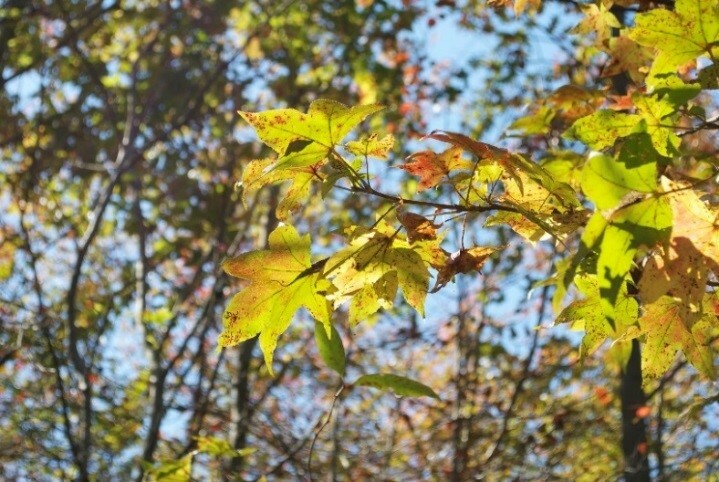 The New Jersey Forest Service offers the public valuable resources, including programs on community and urban trees, assistance for private property owners, and public education programs. Trees have many environmental benefits including trapping pollutants such as dust and smoke, creating oxygen while absorbing carbon dioxide, making water cleaner by filtering pollutants, providing wildlife habitat, and reducing stormwater pollution. They also provide many social and economic benefits, including making communities more attractive places to live, beautifying parks and streets, helping to reduce stress and improve health, reducing energy costs by blocking the sun and wind, and providing jobs and economic growth through landscaping and forestry activities. Celebrating Arbor Day, which is the last Friday in April. According to the Arbor Day Foundation’s most recent annual report, more than 3,400 communities have made the commitment to becoming members of the Tree City USA, extending its reach to nearly 143 million Americans. Ohio tops the list with 243, followed by Wisconsin with 193, Illinois’ 181, Florida’s 179 and New Jersey’s 154. New Jersey is easily the smallest of the top five states by land mass. Paramus, Bergen County, and Parsippany-Troy Hills Township, Morris County, are charter members of the Tree City USA program, making them the longest-running participants in the state. On Arbor Day in 2016, the two communities celebrated their 40th anniversaries with tree plantings and special awards ceremonies.